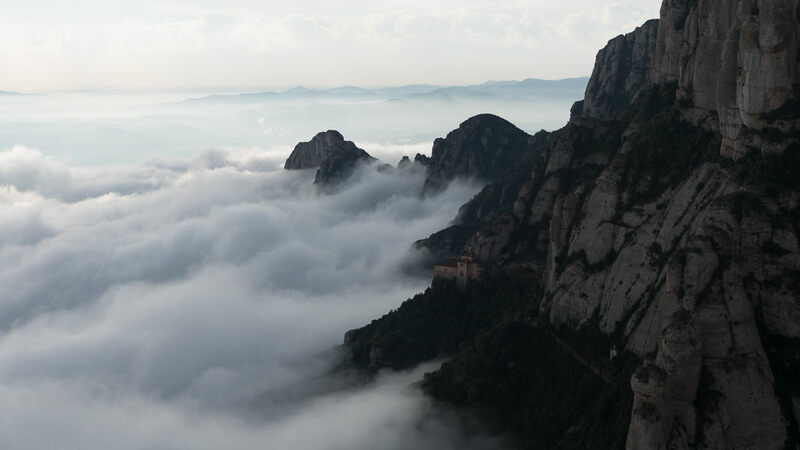 About 45 minutes to an hour from the port of Barcelona, Montserrat is a national park and a pilgrimage site in a spectacular setting. The name derives from the serrated look of the mountains. 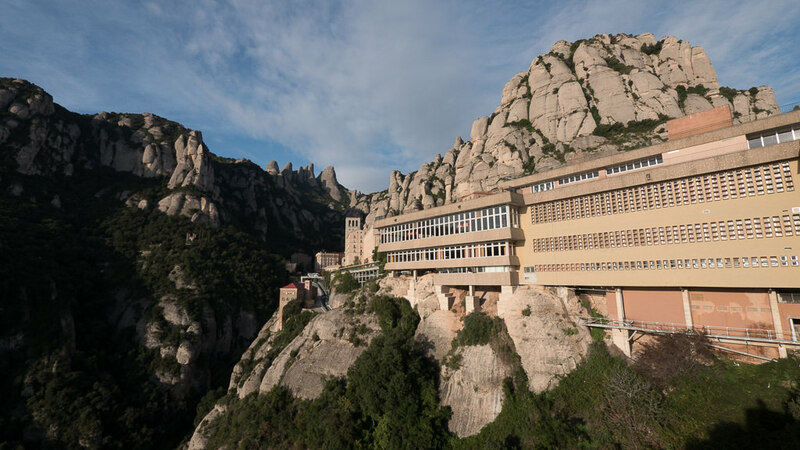 You can visit the basilica at Montserrat or simply come here for the stunning views over the valley. It is said that Christopher Columbus named the Caribbean island of Montserrat after these gorgeous peaks. 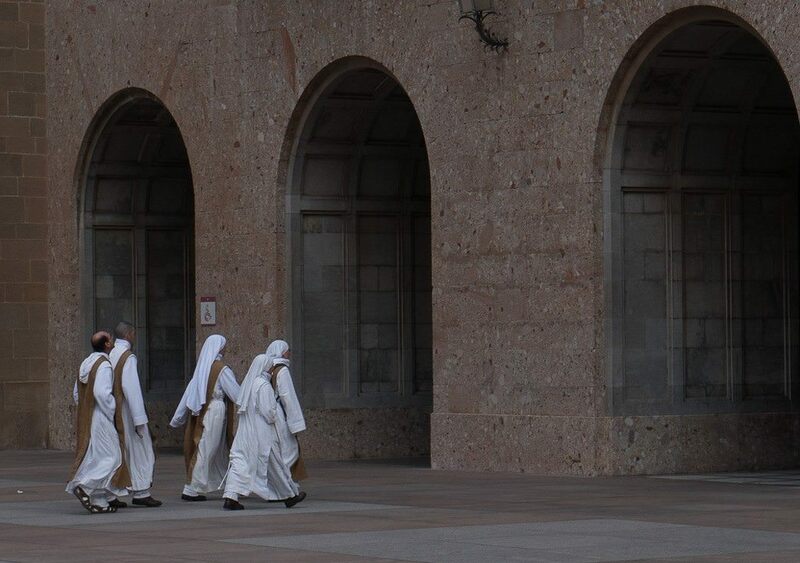 Montserrat is not only Spain’s first national park but also among the country’s most holiest of places. 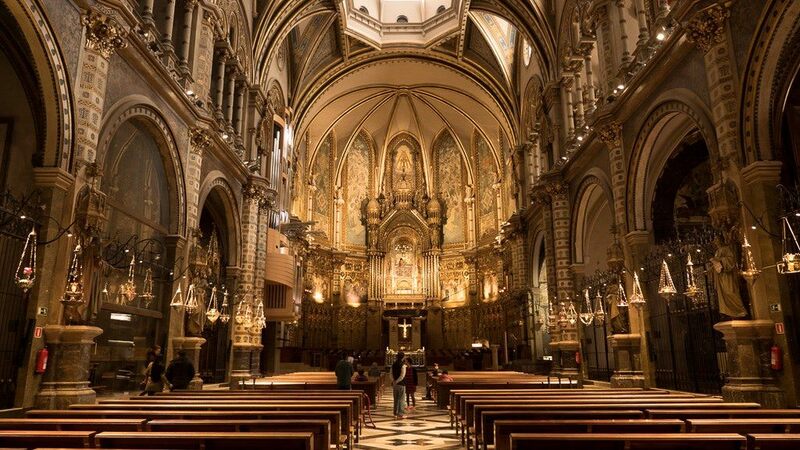 Aside from visiting to admire Montserrat’s natural beauty, my main reason for coming here was to step inside the Santa Maria de Montserrat. The Benedictine abbey presents a sharp contrast to the backdrop of the serrated mountains. The basilica is a mix of Gothic and Renaissance traditions. It was severaly damaged during a war with the Frrech in the early 1800s and wasn’t reconstructed until the end of the 19th century. 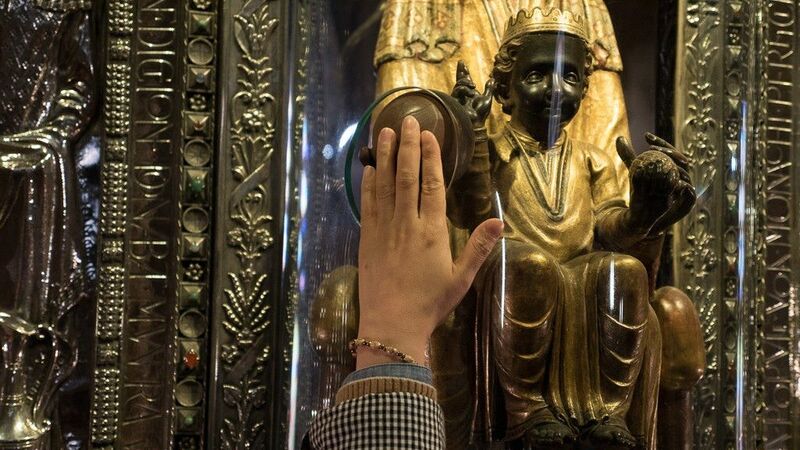 The abbey is notable for enshrining the statue of the Virgin of Montserrat, which depicts a black madonna and the infant Christ. I also had a chance to hear the Montserrat’s Boys’ Choir, one of the oldest in Europe. 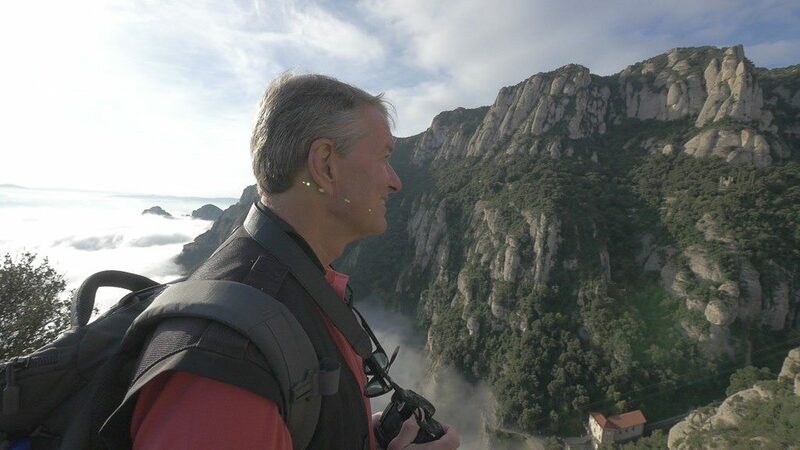 My visit to Montserrat was a moving experience for its spiritual component and its natural beauty. You’ll be lucky if you get up here on a morning as gorgeous as the one when we were here, but no matter when you visit, Montserrat will surely move you in ways that you can only imagine.